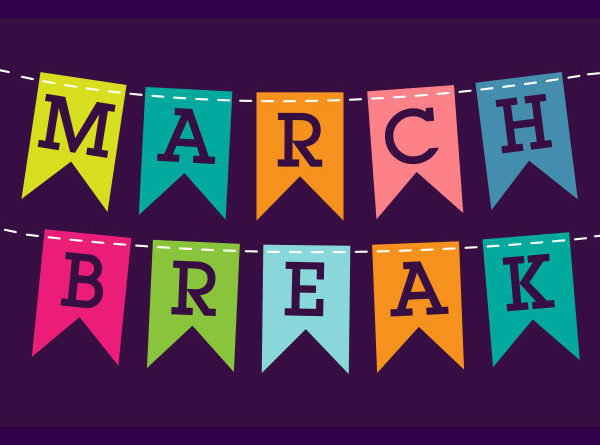 There are no classes March 11th – 15th. We are back to classes the week of March 18th. Ballerina Camp at Harmony!Spring and Summer at Harmony! Registration Now Open!